It is our vision that all students live lives of their own design, supported by caring mentors and equitable opportunities to achieve their greatest potential. We move forward prepared to activate the power of schools, systems & education through student-directed, real-world learning. We are activists. Interested in learning more about BPL and some of the services we provide (ImBlaze, Learning Big Picture)? 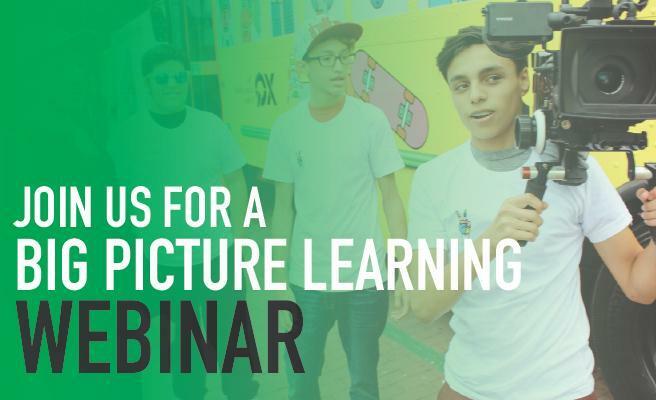 Sign up for one of our informational webinars today! 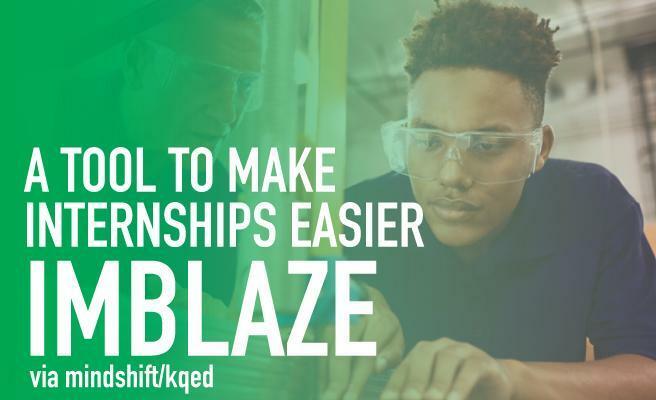 Read up on ImBlaze, a tool which Mindshift says makes finding internships easier!